The documents used by REALTORS are updated and revised on a pretty regular basis, and there's quite a lot that goes into the revision process. In February of 2017, the Arizona Association of Realtors (AAR) revised the Residential Purchase Contract in a fairly significant way. "If it flushes or flows, switches or glows, has moving parts or should open or close, it has to be working. Make sure everyone knows". Sounds simple enough, right? Except there were countless debates and misunderstandings regarding warranted items. And sometimes, questions like "If a built-in espresso machine wasn't working, didn't it have to be? What about a fountain? Sprinkler systems? So, after much deliberation, the term "warranted item" went away. Now, all properties are sold as-is, and your walk-through inspection before closing declares that any needed repairs that have been requested and agreed-upon have been completed and that the property is in the same general condition as the first time you entered it. But, if you are a Buyer using an FHA or VA Mortgage, some systems MUST be in good working order for the property to pass the FHA/VA inspection checklist. 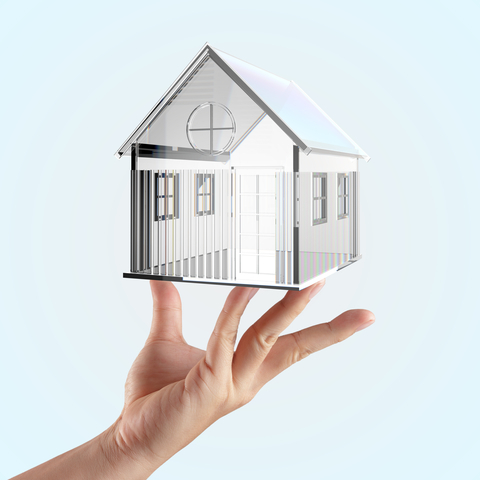 These are called Minimum Property Requirements (MPR). Among these are the heater, water heater, and stove. There must be running water from hot and cold taps, and, if the property has air conditioning or a swamp cooler installed, it must be working. There are also a variety of health and safety concerns that must be met that are not relevant to the warranted items discussion. For a full list, click here for FHA guidelines, and here for VA guidelines. MPRs are also most often (but not always) a reason why a listing may not be eligible to be purchased by an FHA or VA mortgage, and why it may not show up in your MLS search results. Often, I will have a client send me a listing they found online, asking why it didn't come up in their search results because it cannot be purchased with FHA or VA financing. Not everyone agrees with the decision to remove warranted items from the purchase contract. But one thing everyone does agree on is the recommendation to get a home inspection. Repairs can be negotiated after the inspection period, so if something doesn't work, you can ask the Seller if they are willing to fix it. But know they are not required to. If you don't plan on requesting repairs, a home inspection can help you make an informed decision on whether or not you want to move forward on purchasing a property. Just know that there is nothing that a Seller MUST fix to sell a property. So get an inspection, make no assumptions, and make sure you are aware of the details of your mortgage pre-qualification. And let me know when you're ready to start looking for your next home!